What are the Vans classics? 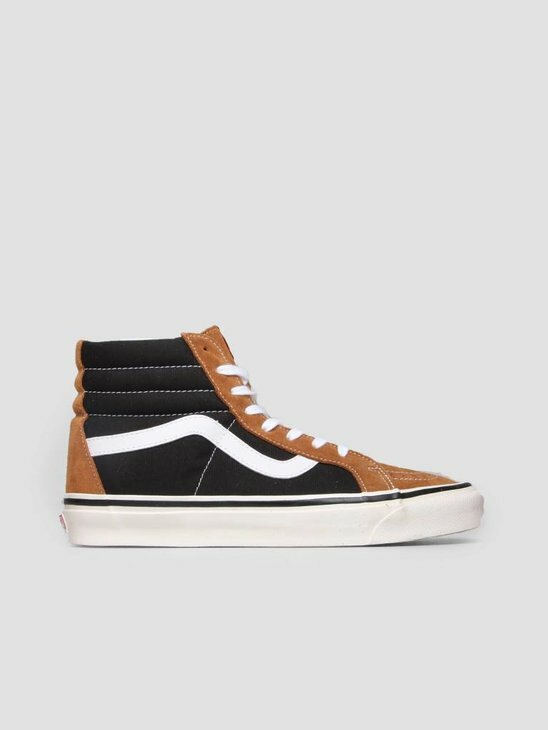 It is better to ask yourself which shoe isn't a Vans classics. 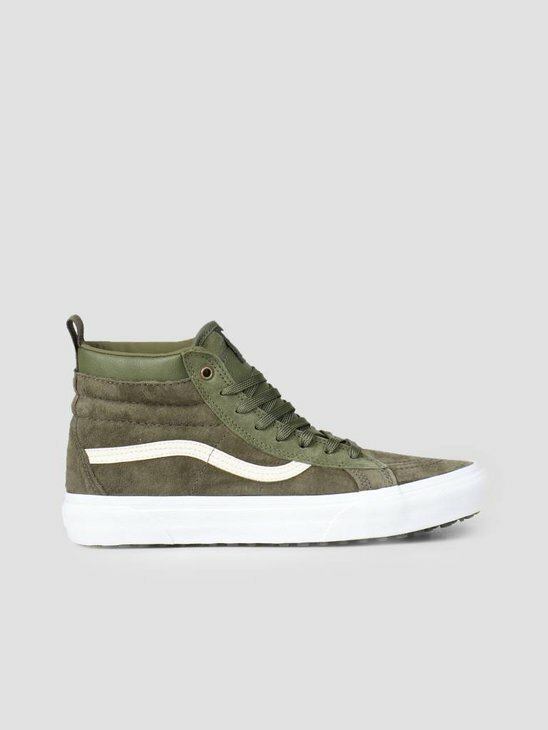 Each shoe Vans brings out is super populair and cool. Still, a few models do jump out. The Classics. 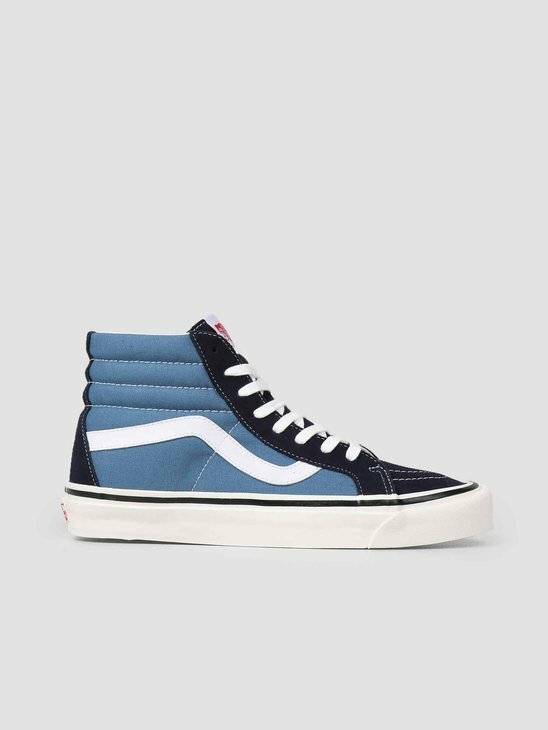 The classics by Vans complete every streetwear outfit. Not only for your daily look but also great under a neat fit. 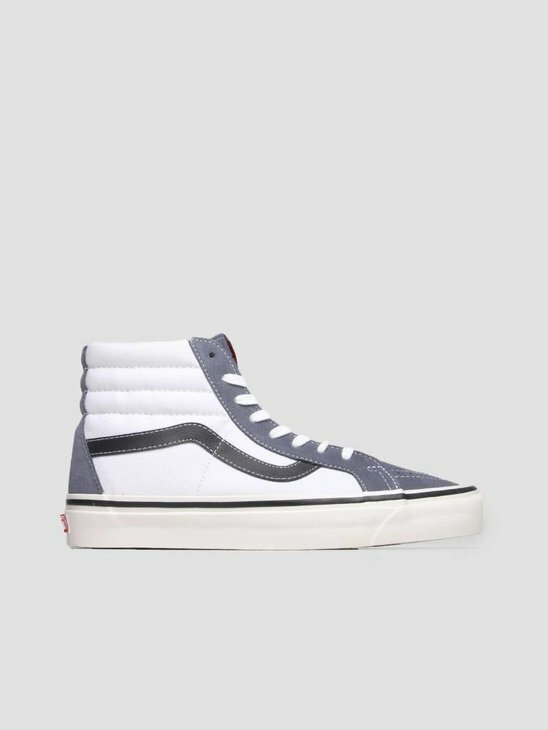 Vans Classics, who does not need them? 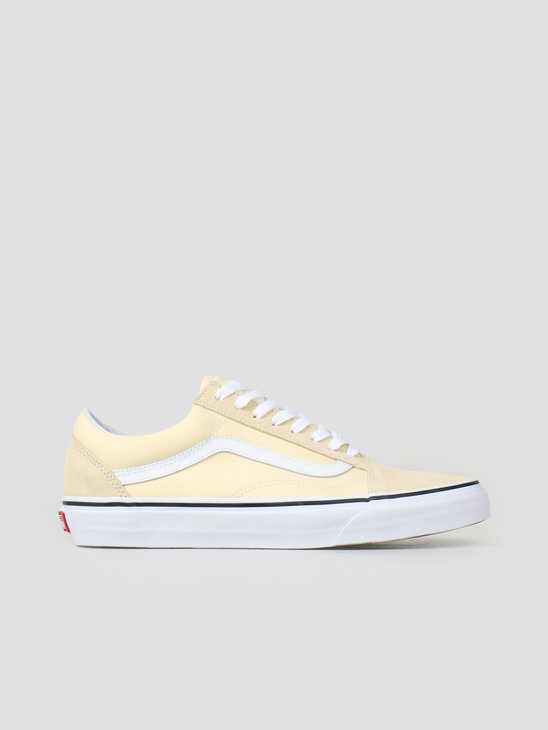 FRESHCOTTON tries to offer you the biggest product range of Vans Old Skool items as possible. 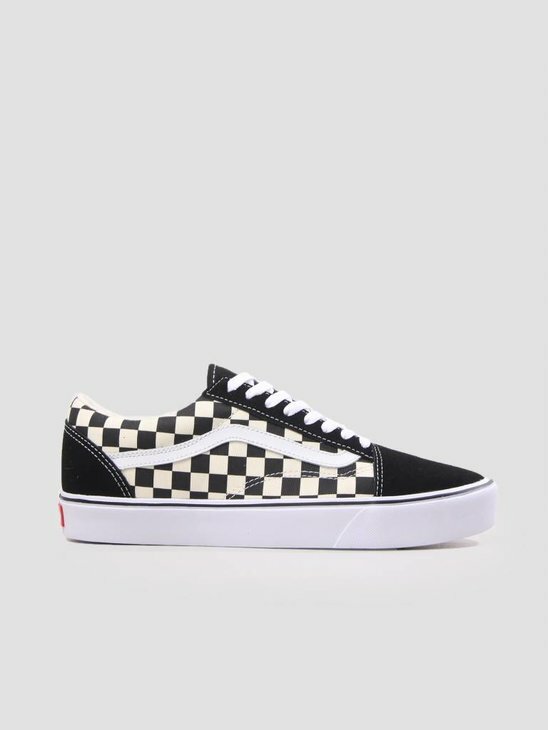 Sneakers like Old Skool Checkerboards, Old Skool black and white, Vans Sk8 Hi, Vans SK8 low, Vans Autenthic and Old Skool Suede. In many differente colors like Vans red, green, beige, grey, aqua, vanilla, blue, white and black. Everything for your daily look. 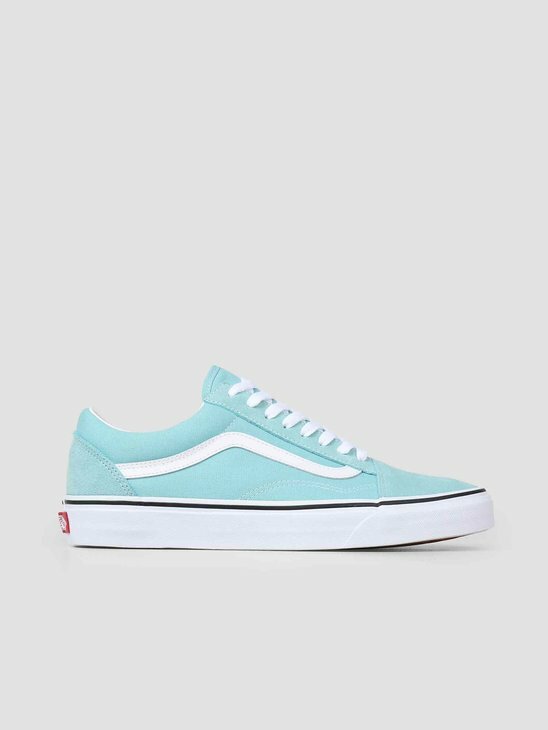 Buy your Vans Classics here at FRESHCOTTON! 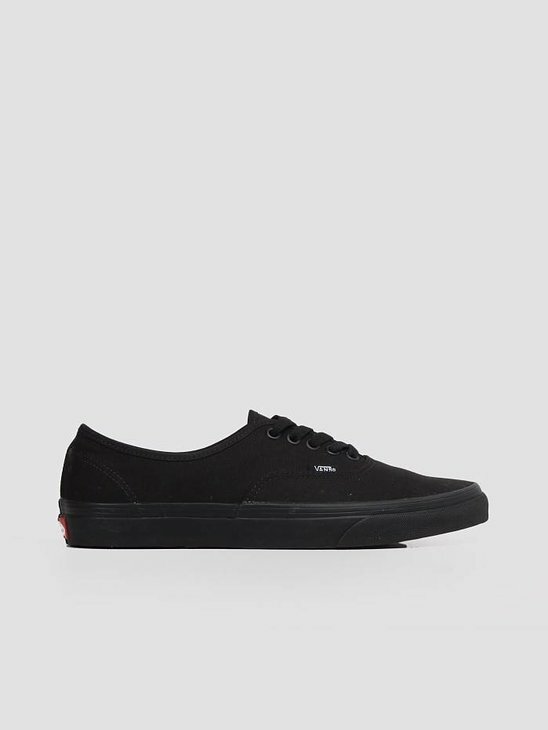 Also check out our other Vans products in our Vans store, or check the special line Old Skool. We know like no other that making a decision between all the classics is not an easy job. That is why we described three tips to help you out. Vans shoes are usually a bit bigger than your normal size. Match your Vans with a neat fit for a sophisticated look. If Vans have a 'worn' look, they always rock underneath a festival outfit.